Merlin Entertainments recognizes that its operations impact upon the environment and that effective management of the impact is essential for sustainable business success. We are committed to regular monitoring, auditing and reviewing our activities and identifying opportunities for sustainable environmental improvement, in line with our strategic business goals and in order to minimize the potentially harmful effects of such activity. 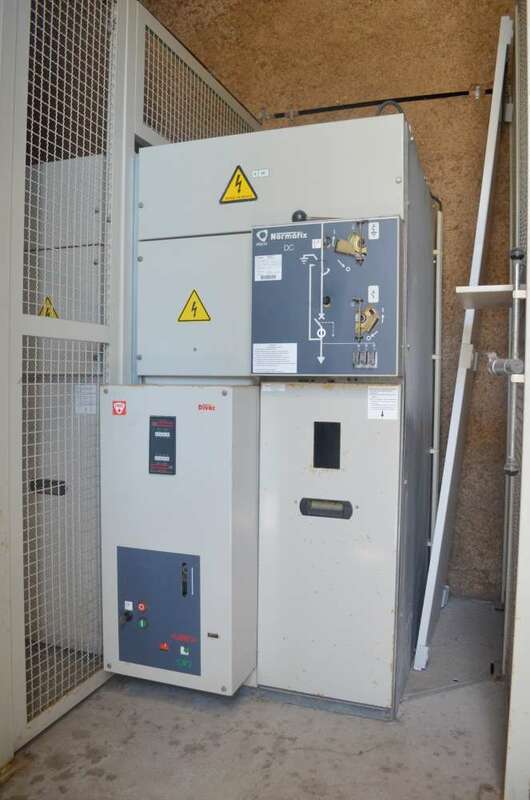 The power regulator function was to switch on and off the pumps depending on the reading levels of the water system (from temperature, ozone levels, etc.). This way, instead of the system being always on, we played with the optimal intervals of each parameter needed for the water to be perfect, so the system could decide when it would be best to be on/off and still maintain all the parameters within the right levels. Doing this, we could fluctuate some parameter levels a little bit, not putting in danger the creatures that live in those waters. The regulators were installed late 2014 and comparing that year with the average spends of the following years (2015, 16 and 17) the drop was 55% in kWh spent by SEA LIFE Porto. This was one of the measures implement locally to reduce our carbon footprint. SEA LIFE Porto continues to work upon the environmental policy on a continuous effort to reduce our operational impact. SEA LIFE Porto, as part of Merlin Entertainments, follows a strict environmental policy. Comply with all relevant legislation and where appropriate and practicable, exceed these requirements and apply best practice. Promote a culture of environmental responsibility and awareness through the group sustainability team who will be responsible for implementing the policy with the support of regional and local sustainability contacts to ensure a consistent corporate operating standard. Promote communication of our environment sustainability initiatives (water reduction, energy reduction, awareness campaign and recycling to guests, employees, contractors and suppliers). Further develop our excellent standards on managing marine habitat and wildlife, applying best practice across the Group’s animal collections. Management of impacts on biodiversity from our projects by carrying out environmental impact assessments. Plan practical and cost-effective water, waste and energy conservation and pollution control measures through energy reduction, water management, effluent management, waste reduction, recycling and diversion from landfill in order to minimize environmental impacts associated with the Group’s operations. Encourage regular investments in environmental initiatives such as low carbon and renewable technologies, energy efficiencies projects, improved water management and recycling facilities. Measure, monitor and make public our annual carbon emission with set carbon reduction target of at least 2% year on year on our base year emission (2014) using revenue as the intensity metric. (A 2% annual reduction target will be set for water and wastefrom 2016 based on our 2015 data also using revenue as our intensity metric). Work with stakeholders to minimize the impact of our products and services by incorporating carbon reduction initiatives in design of products and services as well as encourage innovative product development, supply chain management and end-of-life recycling. Strive to continually improve our environmental performance and minimize the impact of our activities by periodically reviewing our environmental policy at Board level in light of our current and planned future activities to ensure our strategic business growth is sustainable.